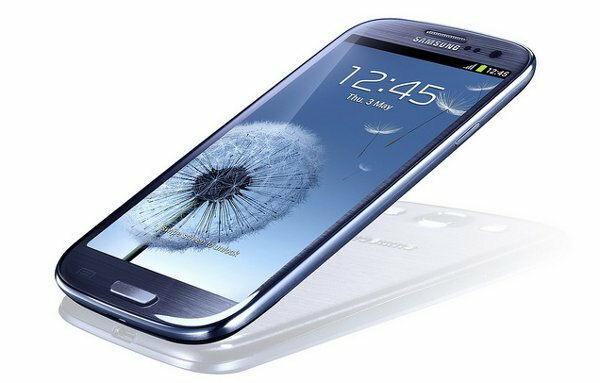 The Samsung Galaxy S3 makes your smartphone buying choice much easier if your in the market for an Android OS touchscreen. The Galaxy S3 or SIII is Samsung's newest injection into the highly saturated Android cell phone market and although its similar to others out there it does boast some pretty nice features. The Galaxy S3 will now be more closely competing with the iPhone by incorporating Samsung's new Siri like speech controls called S-Voice. It will also be available in 3 different built in storage sizes 16GB, 32GB, and you guessed it 64GB. The new Galaxy will have a pretty impressive 1.4GHz processor and a clear 1280 x 720 4.8 inch display. Other features on the Samsung Galaxy S3 include 8 megapixel back side camera and a 1.9 mega pixel front camera, Wifi, bluetooth 4.0, and micro SD expansion slot.